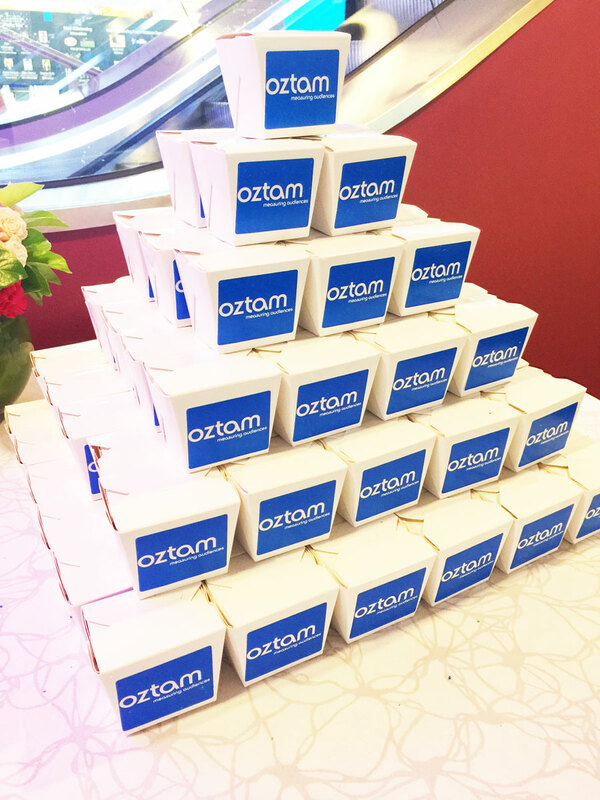 Custom Company Candy is a great gifting idea for your staff at your next corporate function. Custom Company Candy gives you the ability to please everyone!! Click here to see more custom chocolate bar examples. 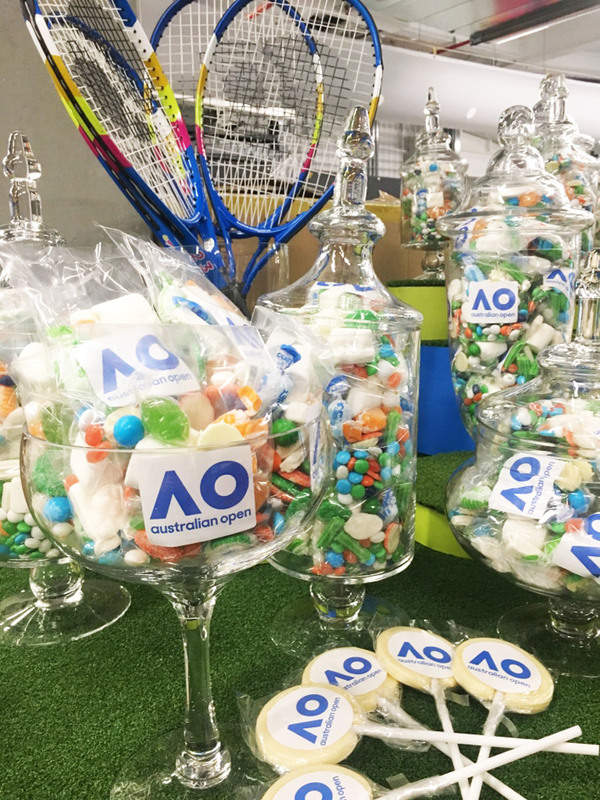 The team at the Australian Open asked us to provide some custom packages and lollipops for the ball girls and ball boys thank you event. See more personalised lollipop images here. 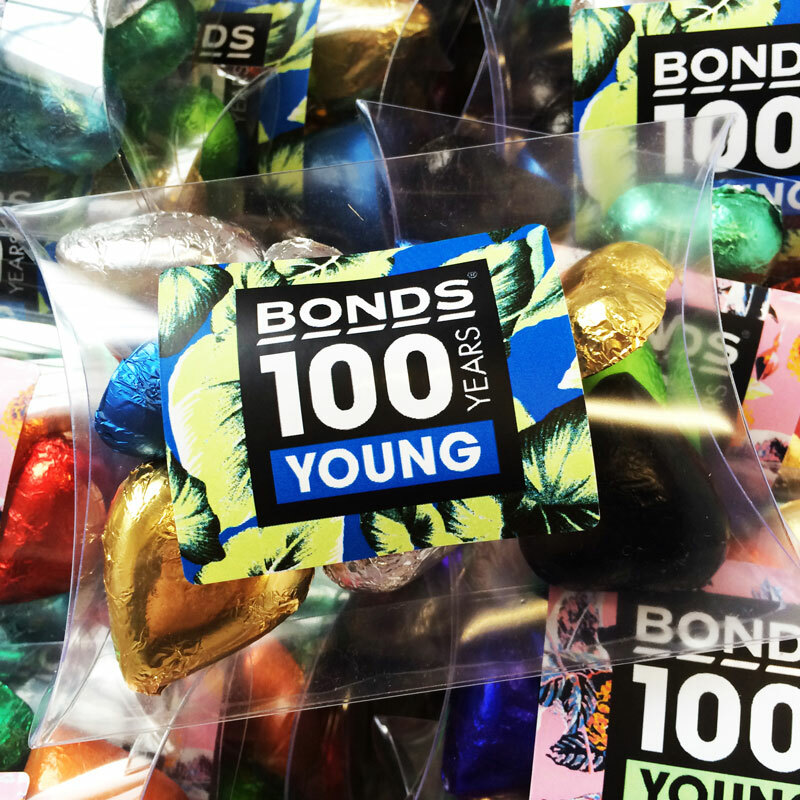 The Candy Buffet Company also creates custom Lollypops, customised sealed candy bags and any other packaging you might require as an event gift. 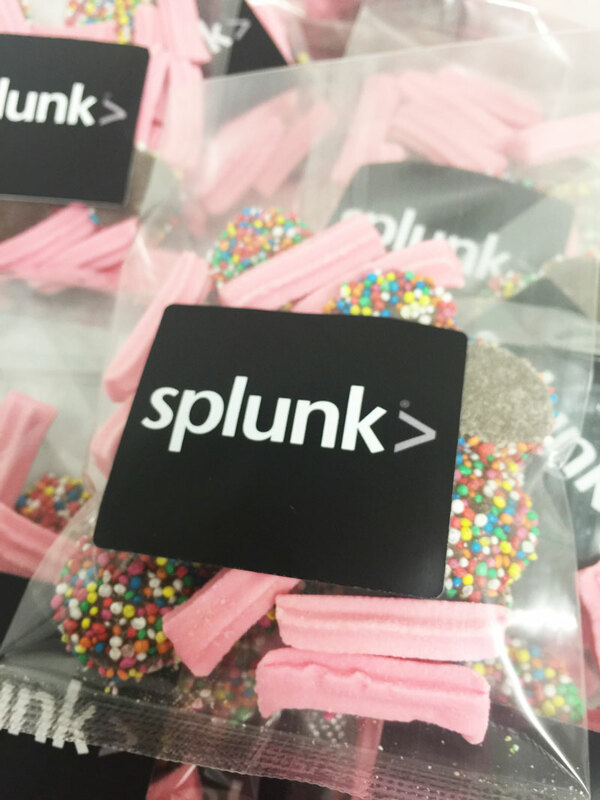 Prefer Custom Labeled, Filled and Sealed Lolly Bags? 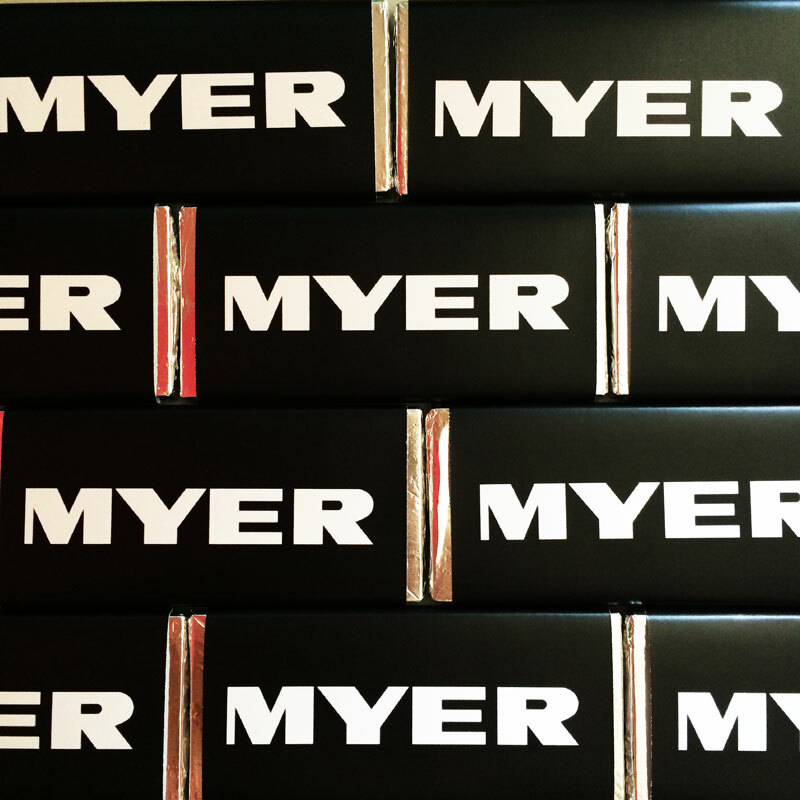 Call us or fill out our pricing enquiry to receive a free no-comitment quote on a lolly bar or other custom candy products for your next event. 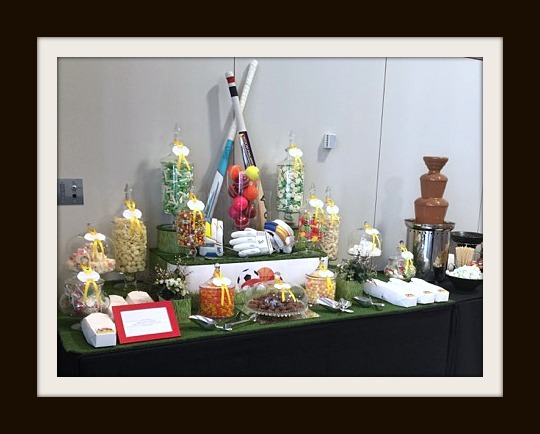 See why companies choose The Candy Buffet Company for their events. See just a few of our corporate clients here.